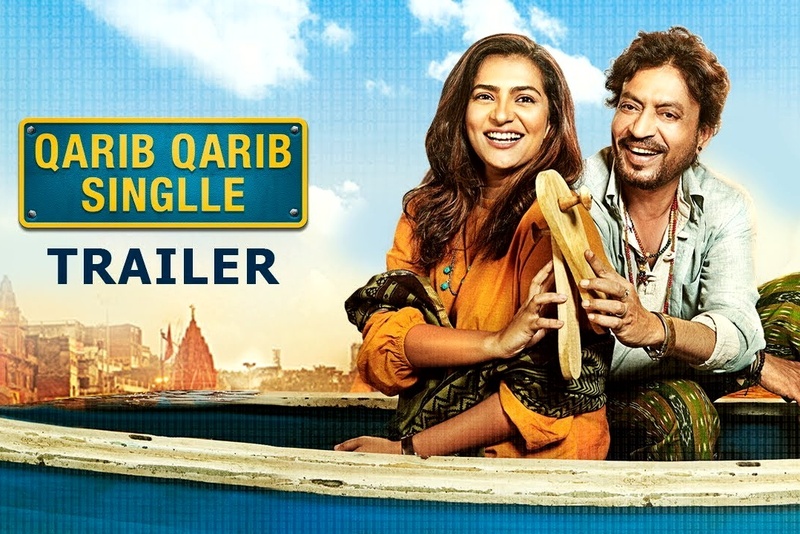 Qarib Qarib Singlle is a 2017 Indian drama film directed and screenplay by Tanuja Chandra. 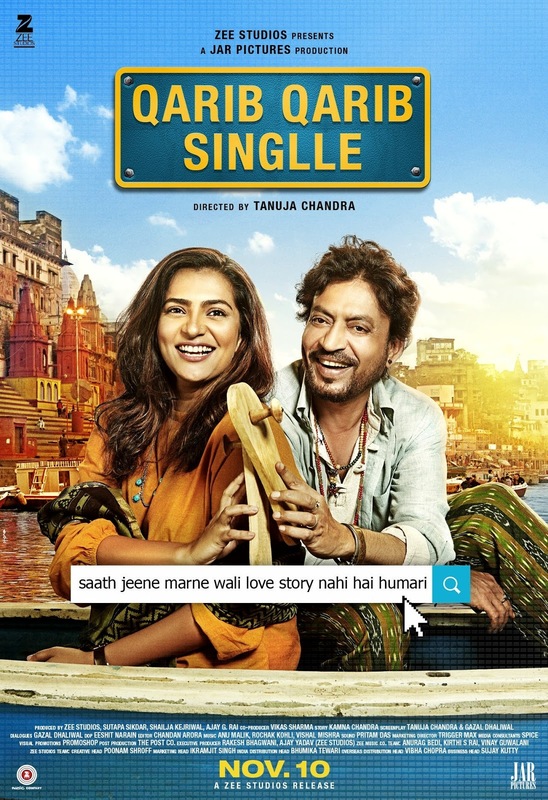 The film produced by Zee Studios and Jar Pictures and music by Anu Malik, Rochak Kohli and Vishal Mishra. 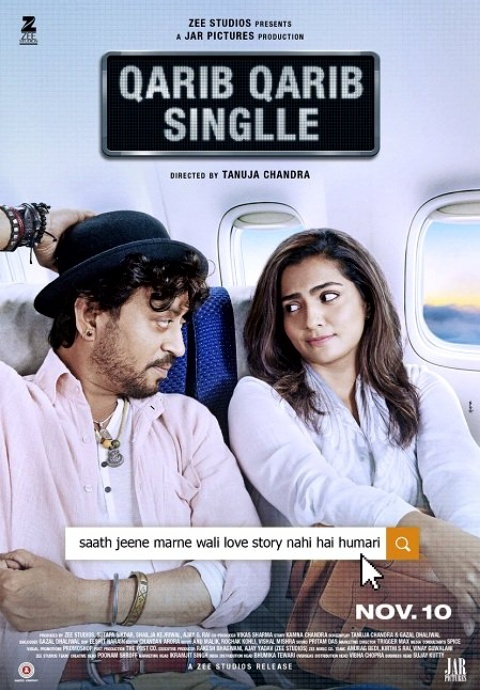 The film stars Irrfan Khan and Parvathy in the lead roles. 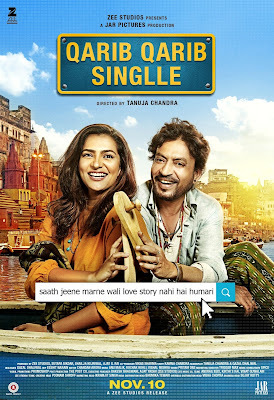 It is scheduled to release on 10 November 2017.